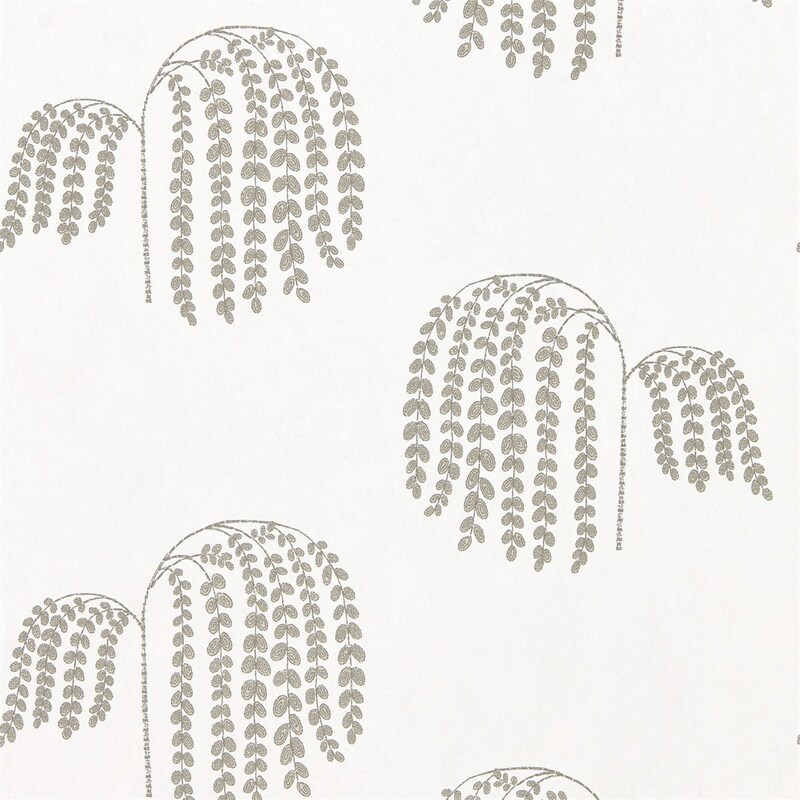 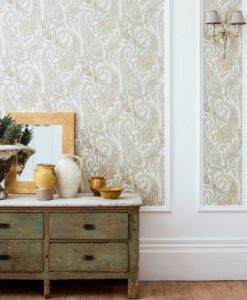 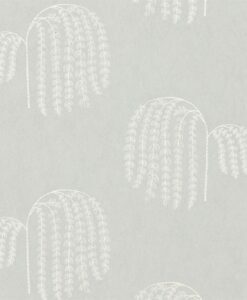 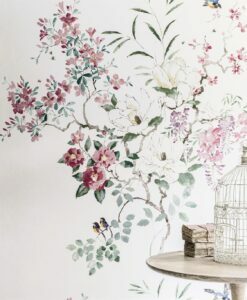 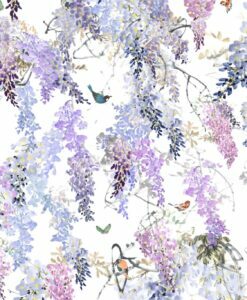 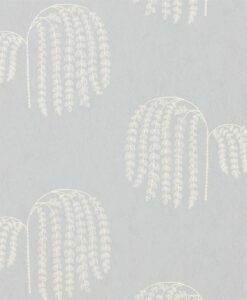 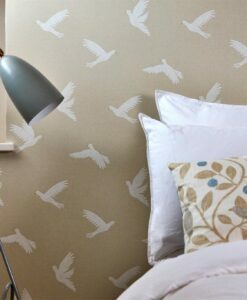 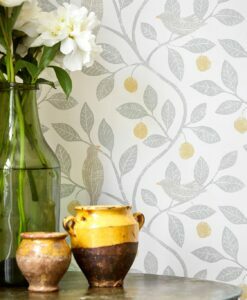 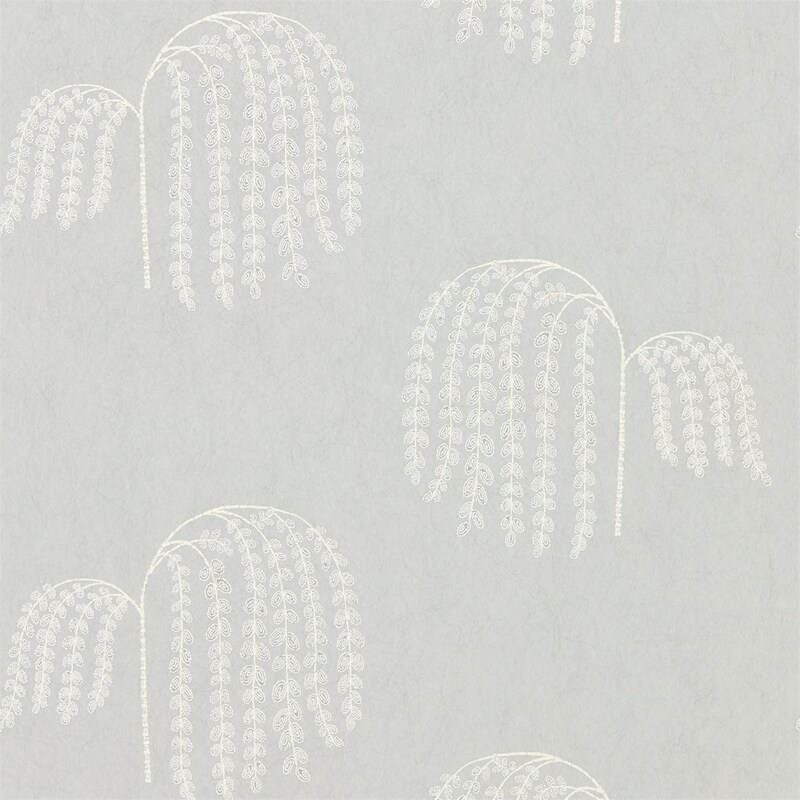 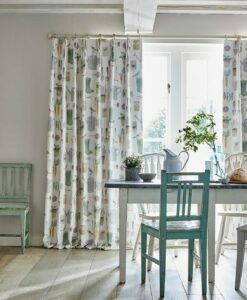 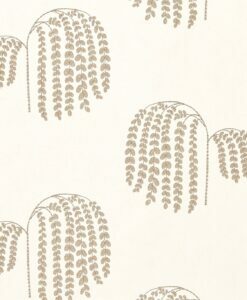 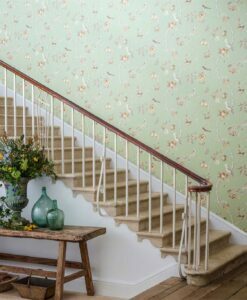 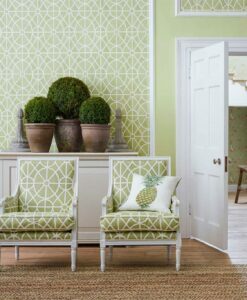 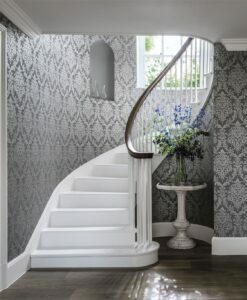 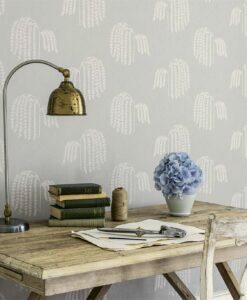 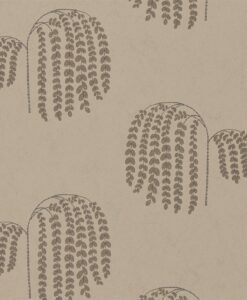 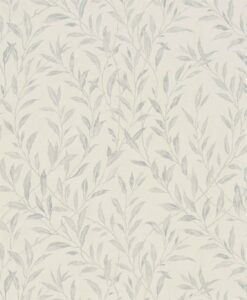 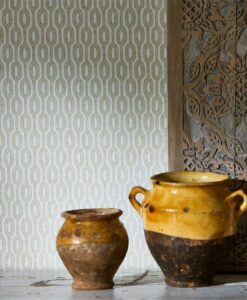 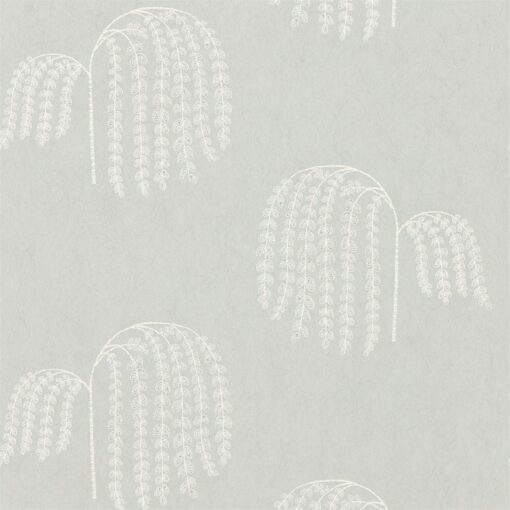 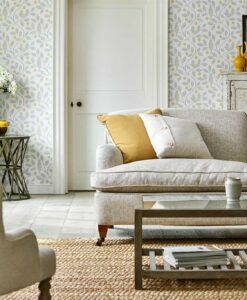 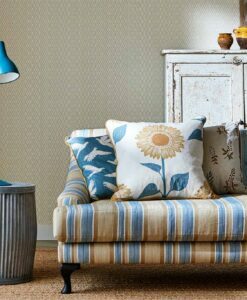 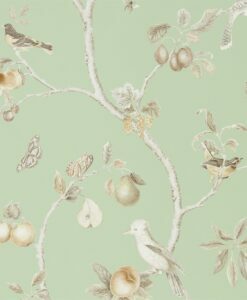  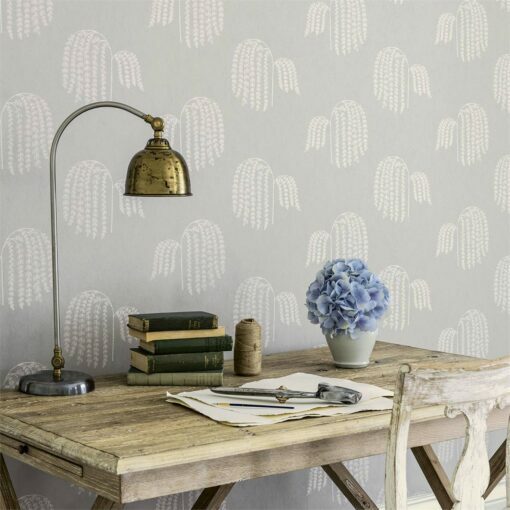 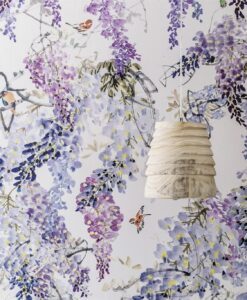 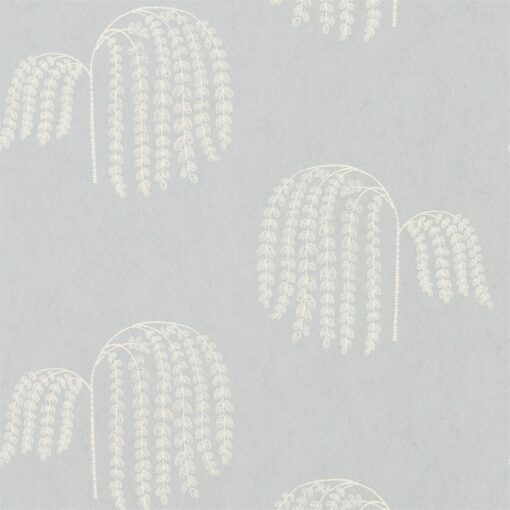 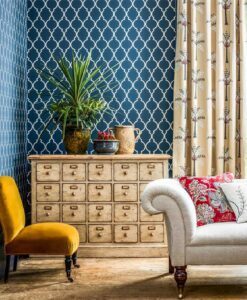 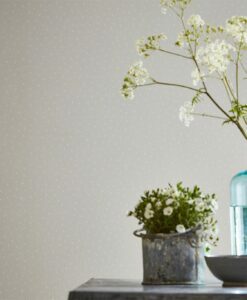 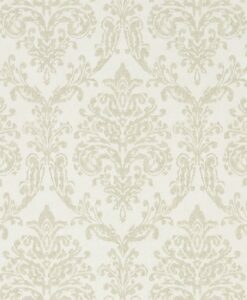 Bay Willow Wallpaper from Waterperry Wallpapers by Sanderson Home features a motif of relaxed willow trees with floating braches. 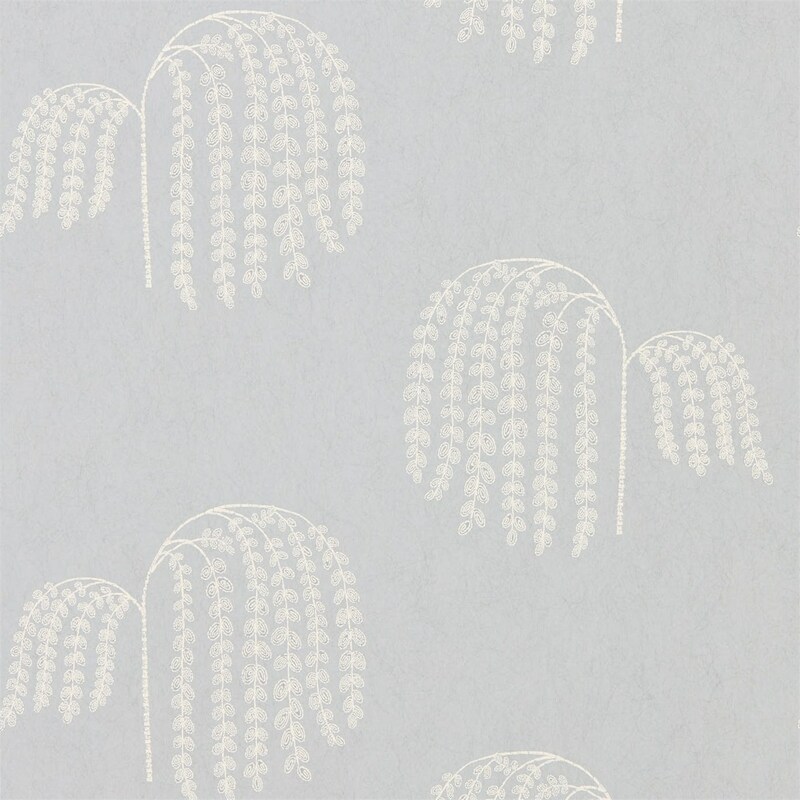 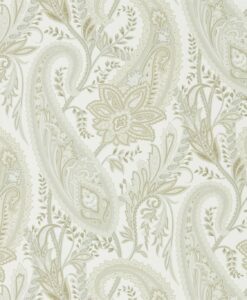 It has been printed on a natural paper base replicating handmade paper. 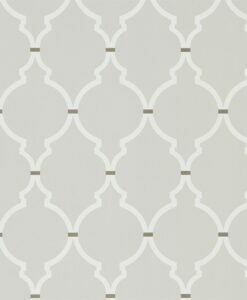 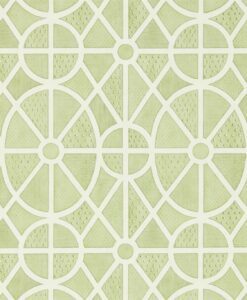 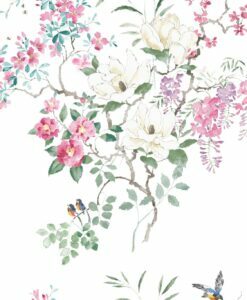 Here’s what you need to know to work out how much Bay Willow Wallpaper you need to decorate your home.